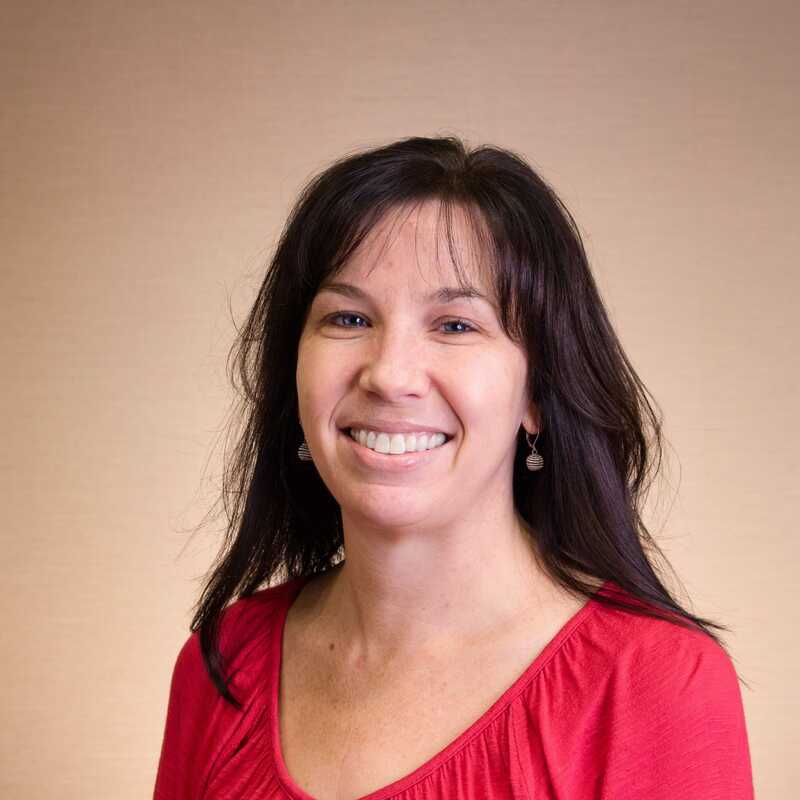 Dr. Megan Paul (UNL–CCFL) is an industrial-organizational psychologist dedicated to working exclusively in child welfare for more than 15 years. She has a range of knowledge, skills, and experience in personnel psychology, organizational development, research and evaluation, and child welfare, including: job analysis, recruiting, hiring, performance evaluation and management, evidence-based training curriculum development, organizational diagnosis, job satisfaction, and retention. She also has deep knowledge of a range of child welfare policy, practice, and supervision issues. With Dr. Graef, she co-authored a national curriculum for improving child welfare supervision. Dr. Paul has provided a variety of child welfare evaluation and job analysis services to agencies in Nebraska, Ohio, and Wisconsin. She is currently a Workforce Consultant for the CBCS, PI on a test development project for the California Social Work Education Consortium (CALSWEC), and an evaluator for the QIC-AG. As the QIC-WD Workforce Lead, she will coordinate efforts of the Workforce Team.